Lynn is the mother of three beautiful daughters who have delighted her with five grandchildren (so far). This is without doubt her greatest achievement and they all remain the inspiration for her continued work with the Spirit world. Lynn is a Medium and specialist Spirit Artist with many years’ experience in platform demonstrating , evidential mediumship and accurate evidential spirit portraiture. Lynn is able to work with the Spirit world to provide evidence of survival of the soul whilst drawing an accurate image that should be recognisable and gives that additional irrefutable proof to the recipient.Lynn continues to be in demand for her work both in the U.K. and overseas and she believes that the work she does with the worlds unseen is an absolute privilege.Lynn is an established tutor at the Arthur Findlay College and is a product of the great teaching she received for many years from the College during her own development. 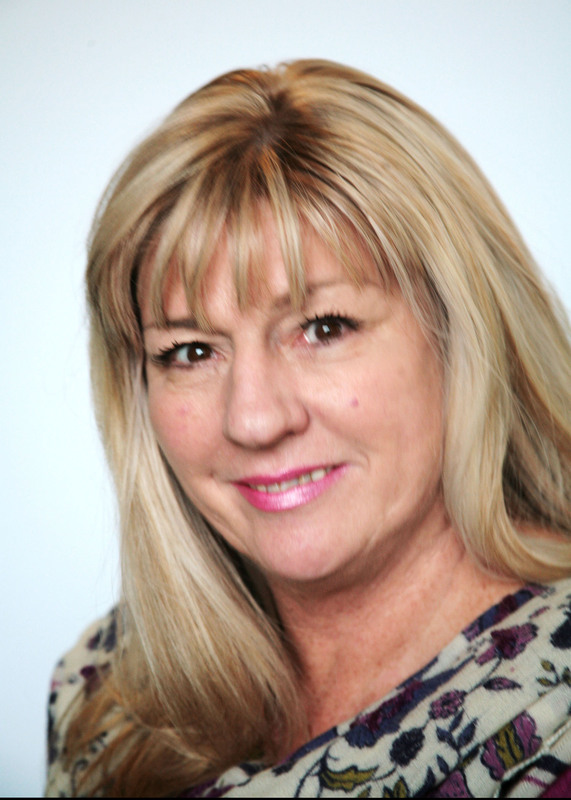 Lynn is a tutor with patience and has a natural ability to inspire. she is just as experienced in teaching all aspects of mediumistic development. Lynn loves to help her students achieve their latent potential and is continually trying to push back the boundaries of Art in mediumship. If you would like to find out more about Lynn and her work she is visible on most social media forums including Facebook and Instagram. Her Email address is Lynn_cottrell@ hotmail.co.uk.